Visual LED bar graph indicates the presence of voltage. The higher the voltage sensed, or the closer to the voltage source, the more LEDs light up. 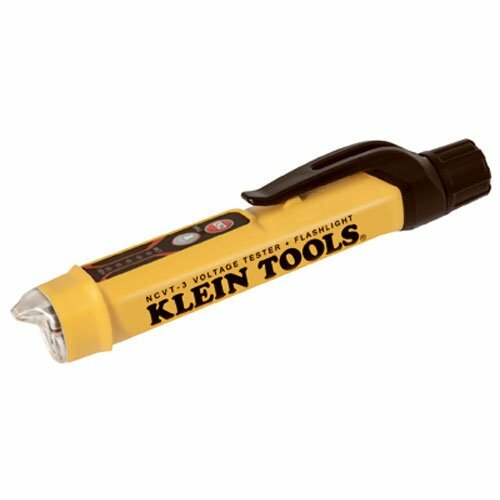 Bright flashlight illuminates work area and may be used independent of voltage detection function. IP67 Dustproof and Waterproof.